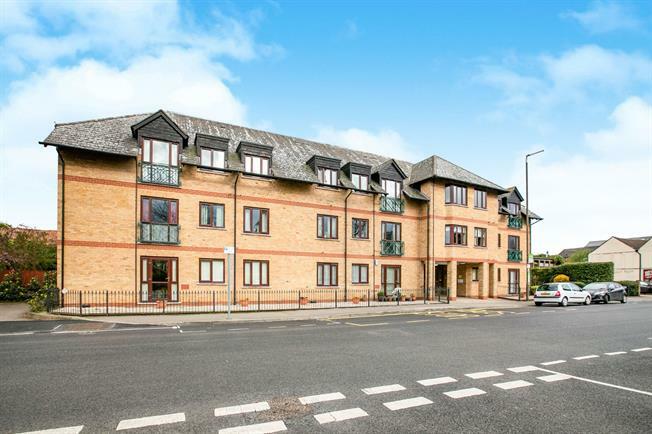 2 Bedroom Flat For Sale in Biggleswade for Asking Price £190,000. This ground floor apartment is one of only five that open out onto the gardens. The apartment has been in receipt of redecoration and has been very well look after throughout. Internally the apartment features; entrance hall, kitchen, living room with door opening out to gardens, two double bedrooms and a bathroom. The property will be offered with no upper chain and the lease was 125 years from 1991.